My name is Stephanie. 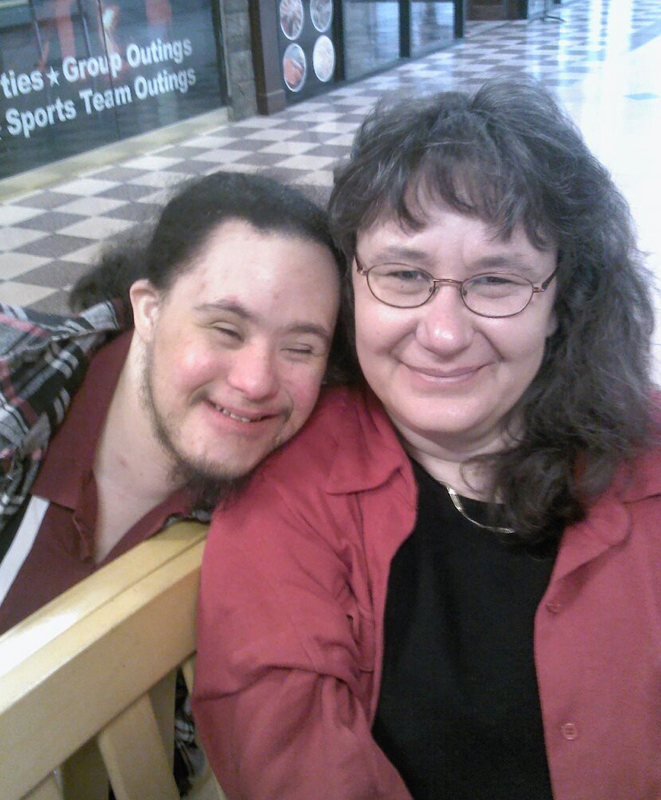 I’m Josh’s mom and I have an MA in Critical Disability Studies from York University in Toronto. I’m passionate about #JusticeForEthan. I’m also the founder of the online community “The Road We’ve Shared,” a place for and by parents and caregivers of adults who have Down syndrome. I’m a ‘cat lady’ and love my babies: Colin, Calvin, and Sam.